Head over to check out the selection of these Soft Playtime Dresses for $13.99 (Retail $40)! 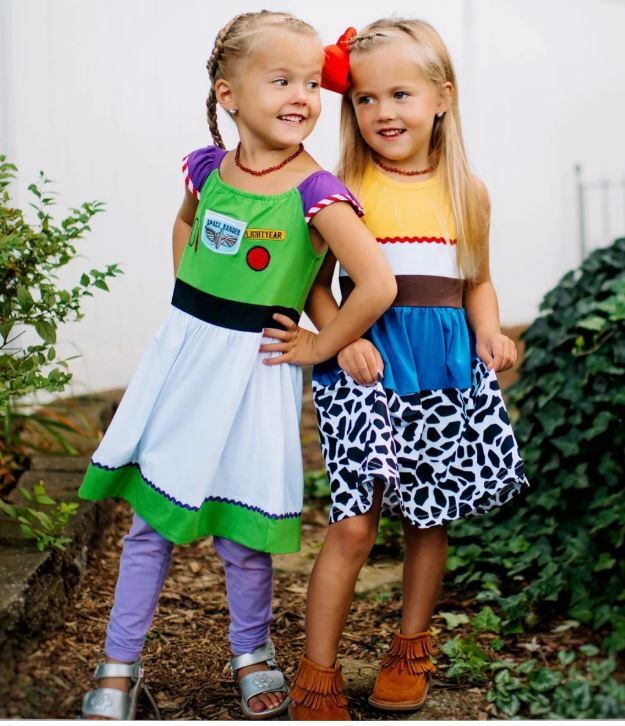 Let her imagination run wild with these darling playtime dresses! Top quality boutique style dresses made of super soft/high-quality cotton. Not scratchy like many others you will find in stores. We love these so much and know you and your princess will too…a must have for any little girl! Grab one (or a few) of her favorite characters today. Shop early for the best selection in sizes/styles-these go fast!